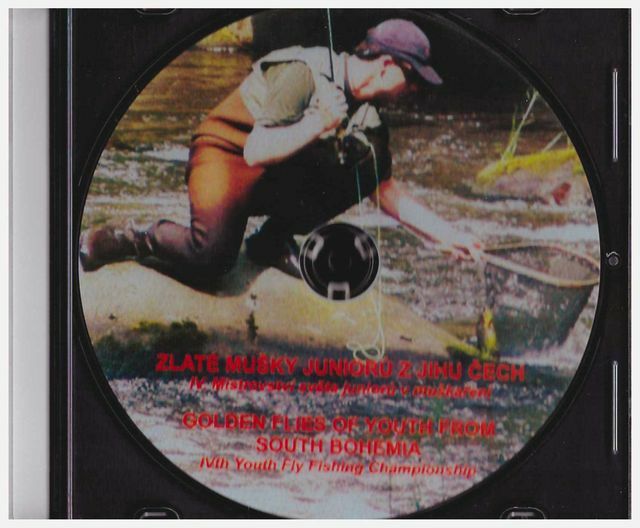 This is the name of 50-minute long DVD documentary about Youth World Fly Fishing Championship which took place on the South-Bohemian rivers Vltava and Malše and on the Kvetonov Reservoir. The film also shows the beauties of the landscape and historical buildings of Rožmberk nad Vltavou, Vyšší Brod and Kaplice, but mainly it is devoted to the fly fishing competition which fifty of the best juniors from different countries participated in. You will see there many nice pictures and also several trophy catches of trouts and you can get acquainted even which the modern ways of their fishing.